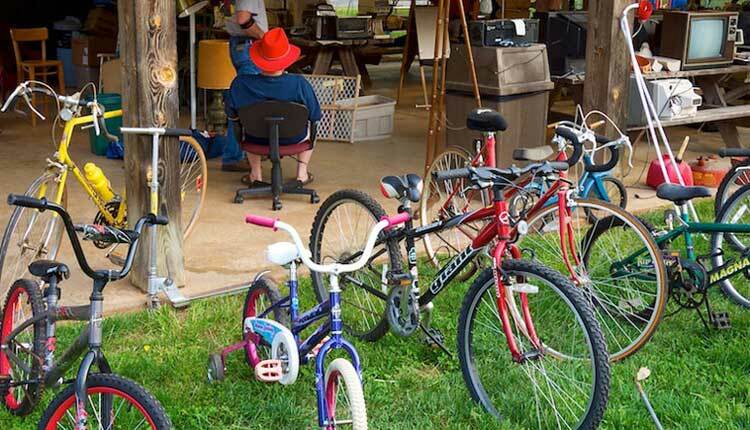 *The Rescue Mission has always picked up our leftover items at the end of each yard sale. Recently they have re-evaluated what they will not be able to accept due to the Mission’s clean-up costs and landfill bills. Please study the ‘NO’ list below; and as always, we thank you for supporting this effort. •No inappropriate logo clothing, mugs, clocks, etc.